Husband-and-wife designers Ami and Marie-Eve create this extraordinary necklace of boldly textured and burnished brass-plated pewter, accented with an array of hand set Swarovski crystals. 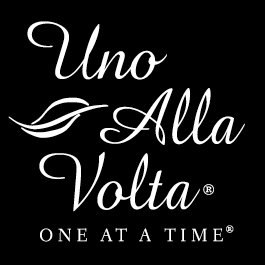 An Uno Alla Volta exclusive. Approx. 30 in. long, 5 in. drop.